Supplemental coverage is especially important for small-business employees, and below are some reasons advisers can share with clients to help ensure their employees have protection they can be happy about. A report released by Aflac found that small-business employees may be among the happiest people in the workplace. 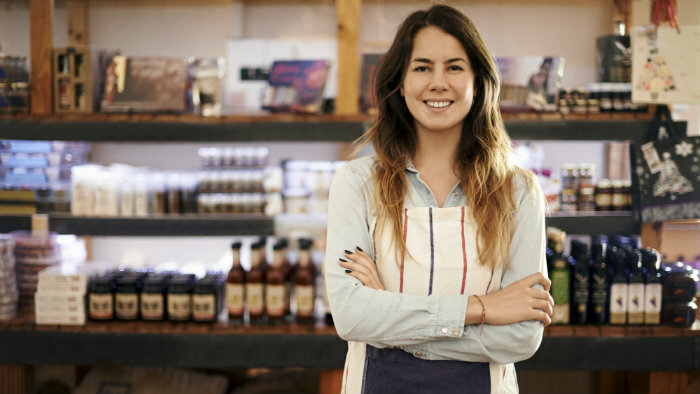 In fact, 85 percent of these employees are happy in their current job, and 51 percent agree that most of their happiness in their current job is because they work for a small business.